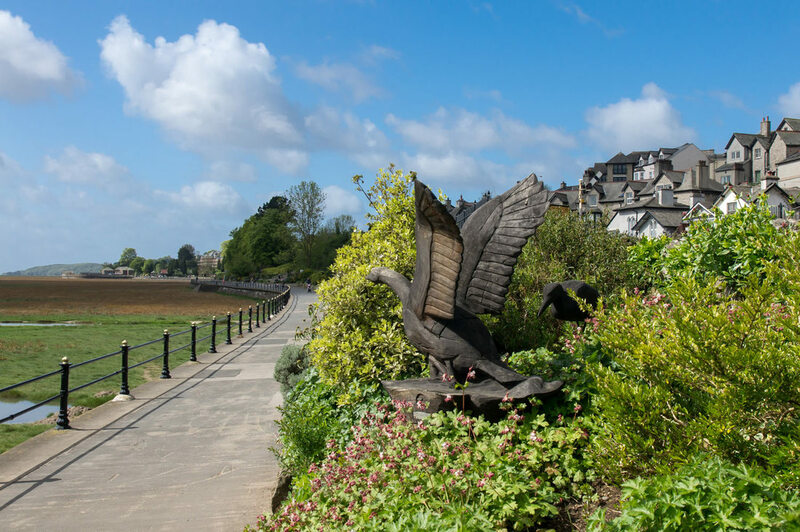 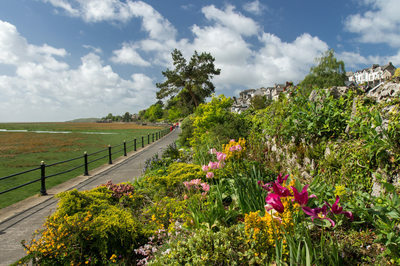 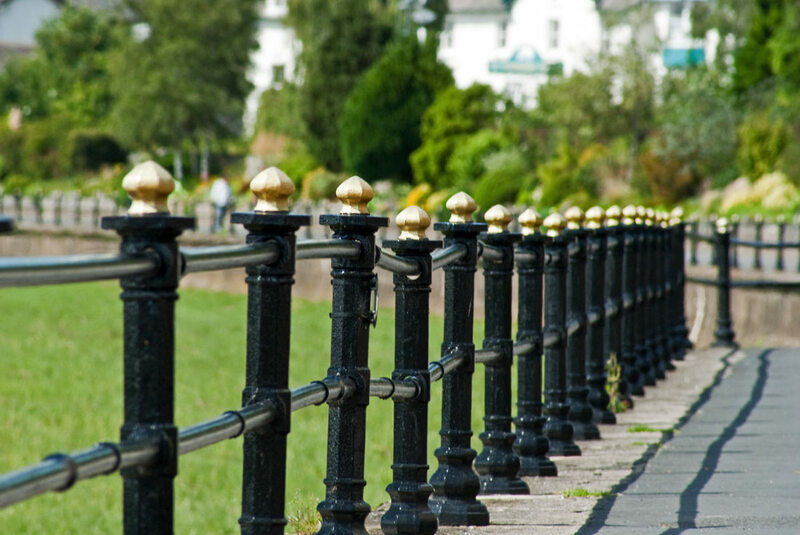 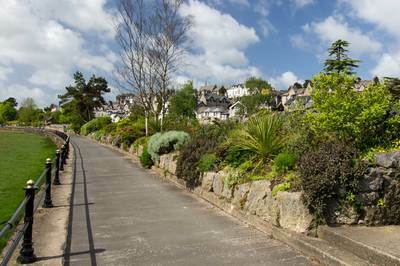 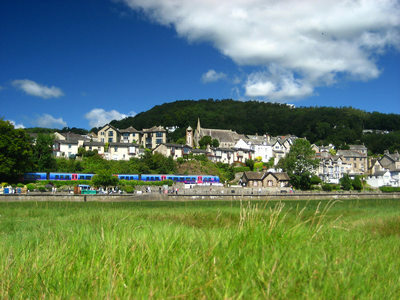 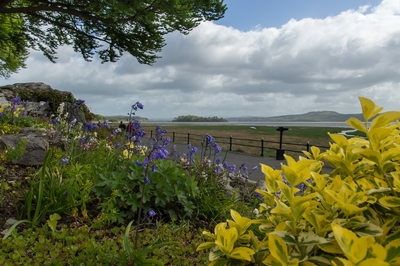 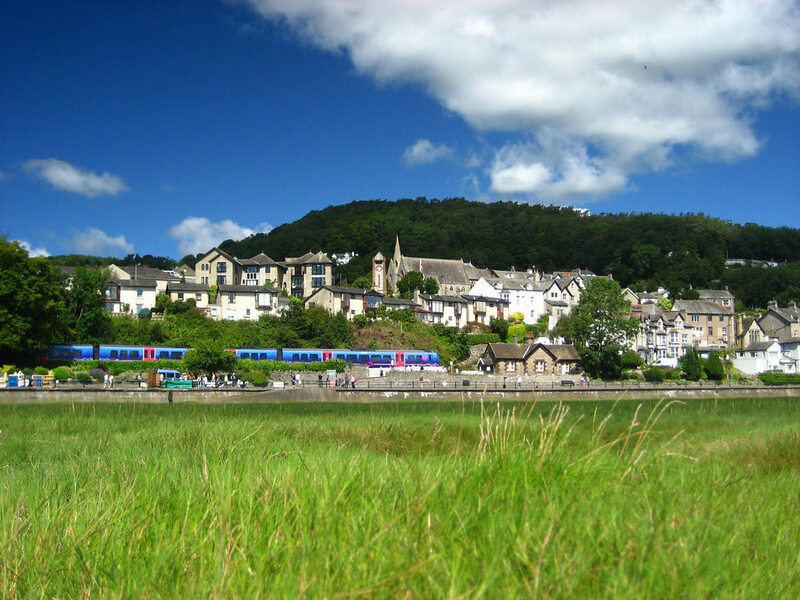 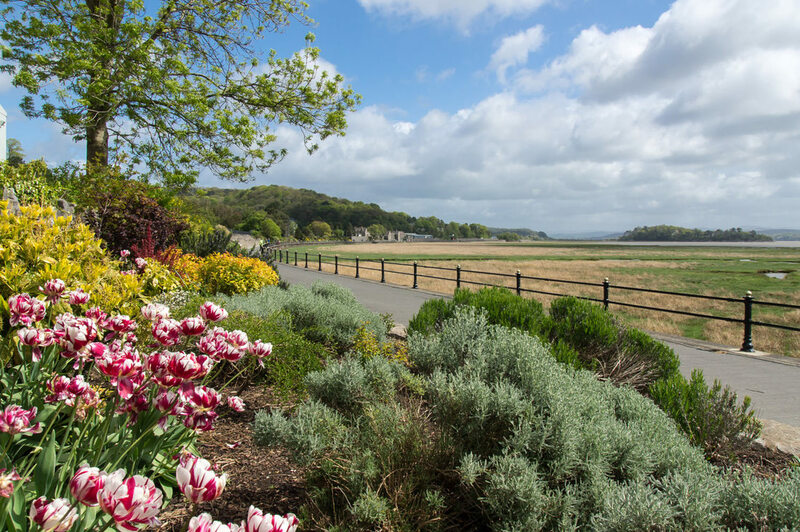 Your time in Grange-over-Sands won’t be complete without a visit to our famous Promenade. Take the time to enjoy a leisurely stroll along The Prom and admire the fabulous views of Morecambe Bay. There are play and exercise facilities for all ages and abilities. 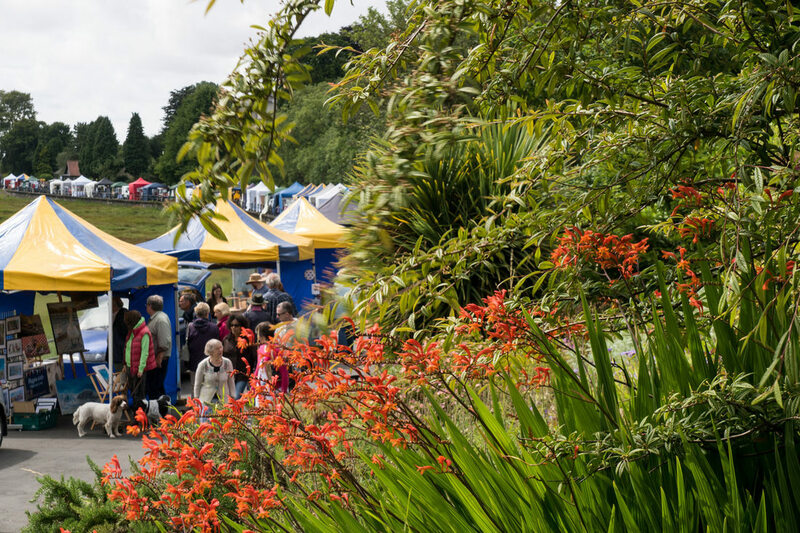 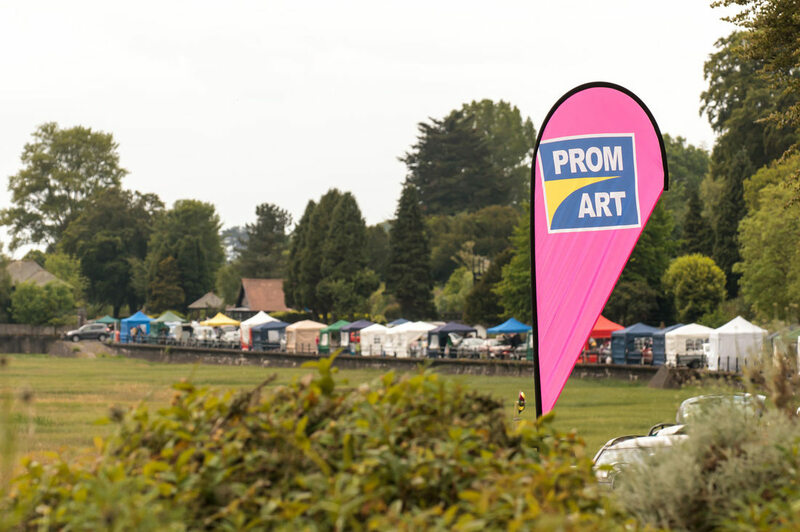 Just beyond Clare House Lane Bridge you can find The Prom Cafe and next to the central playground is Emma's Cafe. 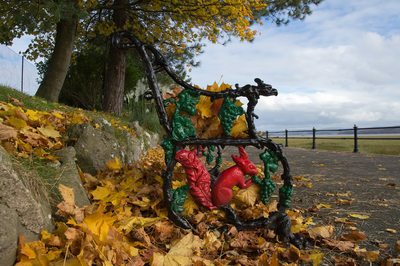 On the way towards the Recreation Area is a free, multi-activity outdoor gym, for all ages to enjoy at their own pace. The Recreation Ground is operated on behalf of the Town Council by Horton Leisure Management Ltd.
As well as 9 hole mini-golf putting green, bowling and crazy golf offered by Horton Leisure, there is also a free skate park, games courts and I-Play electronic game which can be used at any time.